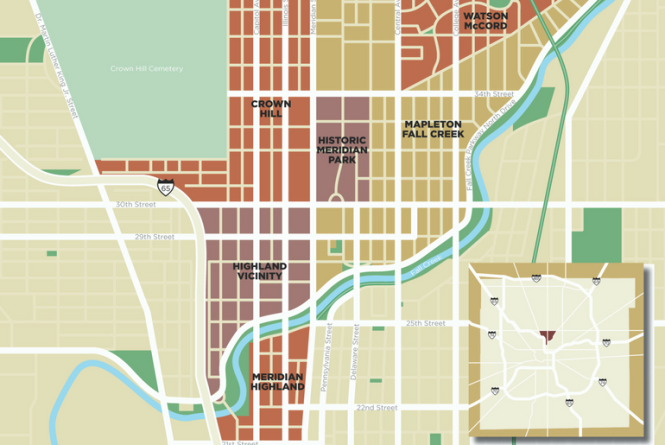 The Mid North Quality of Life website is a great resource for residents of the Meridian Highland, Highland Vicinity and Crown Hill neighborhoods. For neighborhood association information, please click here. 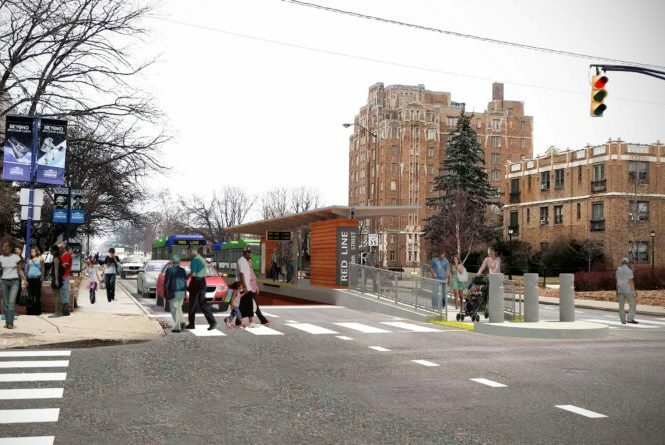 Phase 1 of the Red Line Rapid Transit will run from Broad Ripple south to the University of Indianapolis. Find out what that means to you here. Near North Development Corporation collaborates with organizations INHP to create affordable housing in the city of Indianapolis. Click here to visit their website. 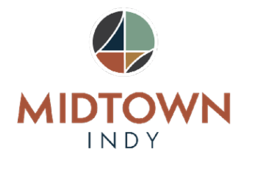 Midtown Indianapolis, Inc promotes strong and vibrant communities through market research and urban planning. They work together with the best and brightest resources from around Midtown and the City of Indianapolis. The City of Indianapolis has created a Digital City Hall to make it easier to find and use government resources. To view the new website, visit https://my.indy.gov/ .